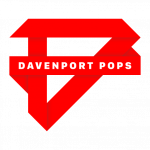 The Davenport Pops Orchestra, affectionately known as DPops, is Yale’s only pops orchestra! DPops is entirely student run, featuring student conductors, student board, student arrangers, and student musicians. The only orchestra on campus to boast a largely student-arranged repertoire, DPops plays a diverse repertoire including film and television scores, Broadway hits, jazz tunes, popular classical works, hip-hop charts, and more! DPops strives to engage student talent on campus in music making with a unique repertoire, providing undergraduates with a broad venue in which they can express themselves musically. As a fully student run group, DPops draws students as its players but also as its conductors, arrangers, and administrators. We aim to foster a strong sense of community so that, in addition to playing together, members can socialize and work together and form lasting friendships. And above all, we make sure to have fun! 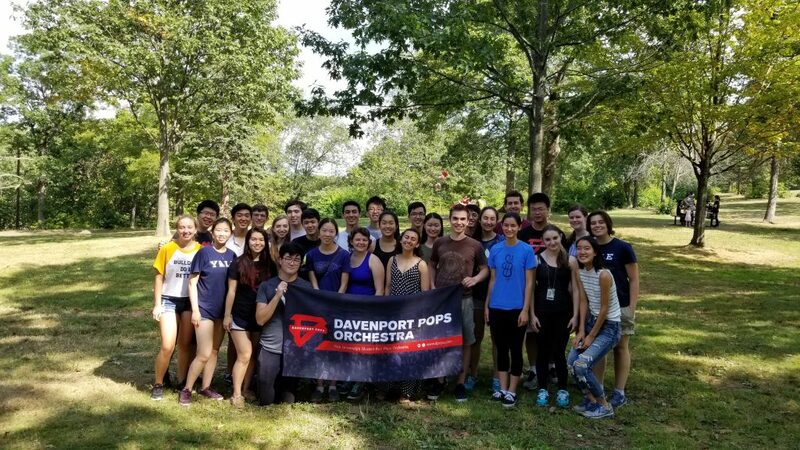 A group of Yale undergraduates established the Davenport Pops Orchestra – affectionately known as DPops – in the spring of 2005. 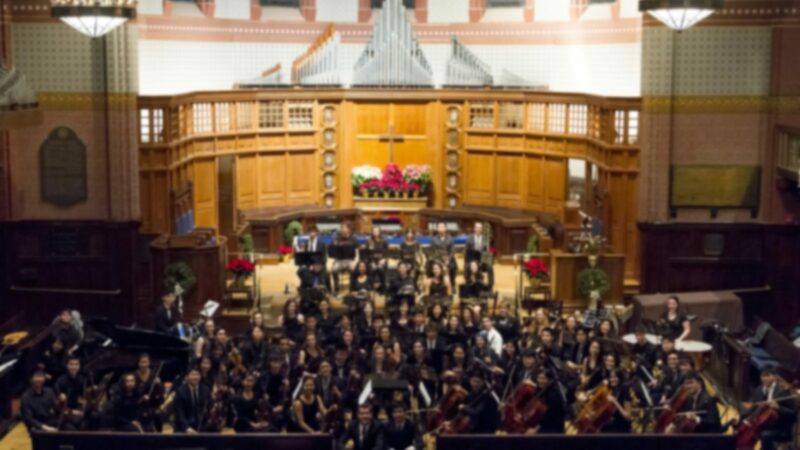 While Davenport College supports the orchestra, it welcomes members from all Yale residential colleges and graduate schools. It is not only the youngest but also the fastest growing orchestra at Yale. The orchestra boasts a diverse group of talented student performers and is committed to performing student arrangements alongside published works.